Exodus 33:19 — Moses asks to see God, but God offers to let His goodness pass by instead. In this conversation He tells Moses that He will be gracious and compassionate to whom He will. The point is that God has a will (a choice) in His ministry of grace. 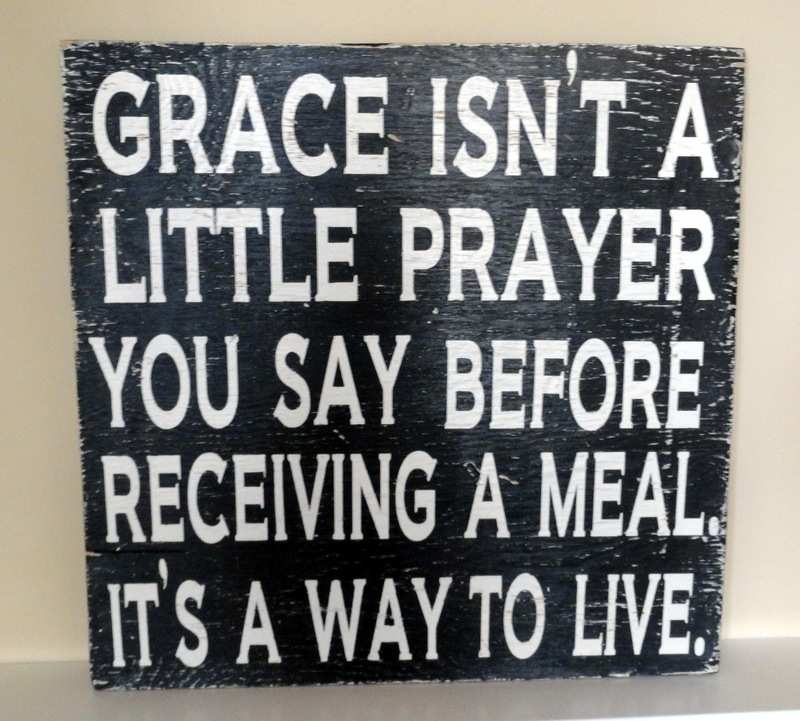 Since the finished work of Christ that grace is available to all…but we too, have a choice to whom we show grace. Proverbs 11:16 — “A gracious woman retaineth honor” (KJV). Gracious (Strong’s 2580 & root 2603) means favor, charm, elegance; also, it means to be gracious, show favor and pity. Retaineth (8551) means to grasp or lay hold of. Honor (3519 & root 3513) comes from the root word for the heaviness, or glory. Hebrews 12:1-2 — This is a familiar couple of verses about laying aside weight and sin that easily entangles us. We are to run our respective races with patience and keep our eyes fixed on Jesus. His example is the way we get to grace — to receive it, to live it, and to give it. Here is the recording from the prayer call. 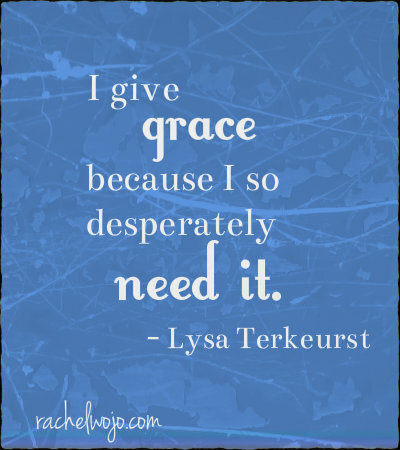 Please listen, be challenged and share with another sister who needs to give more grace (um, that would be all of us!). Next week is our last call for this month. Please make plans to join us and bring someone with you — 8PM CENTRAL (9PM EASTERN).